Notes The TL 1 was the Dutch name for the Oerlikon 20mm light anti-aircraft canon. The Oerlikon was a fine anti-aircraft gun which was excellent in providing cover from low flying aircraft. 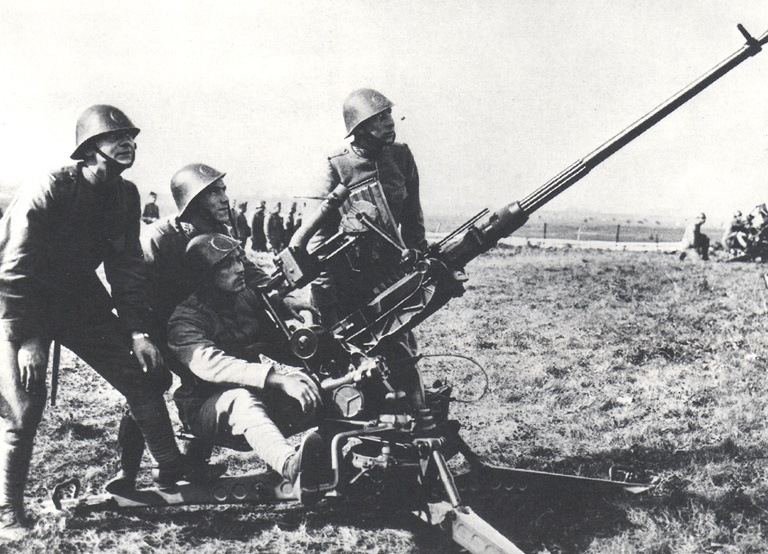 The Dutch army place an order for these weapons in 1939 and 170 were delivered, these were issued to light anti-aircraft companies located in infantry divisions and volunteer formations.